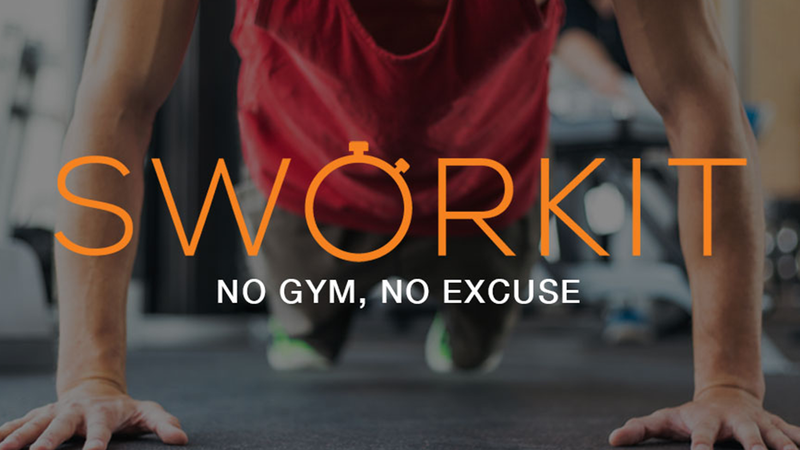 The incredibly popular and free fitness app, Sworkit is eliminating every excuse to skip your exercise. Available on iOS and Android systems, the app is like having a personal trainer at your fingertips. 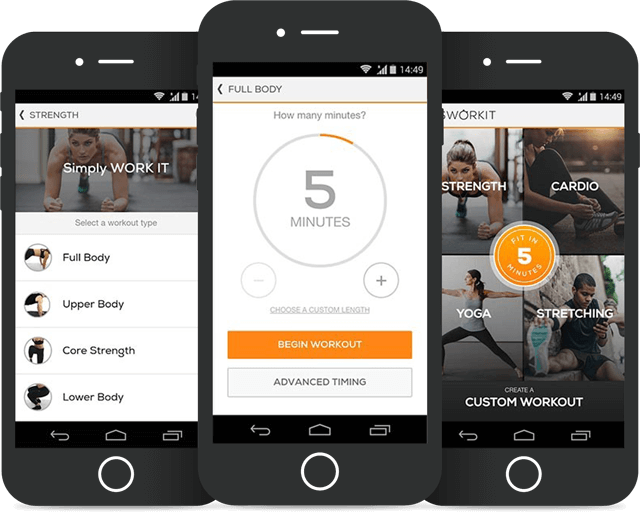 Sworkit allows each user to choose a type of workout including, strength, stretching, cardio, and yoga, as well as the length they want their workout to last. Users can then follow along to a video that demonstrates each workout in real time. The premium version ($4.99/month with free 7-day trial) offers customizable 6-week workout plans to match its users specific fitness goals. Each plan has been created by professional trainers with a focus on making its users fitter, leaner, or stronger. Each week the workouts will become progressively challenging. Whatever your spring break goal, Sworkit will help you reach it!